No, not the 1970s Television Comedian, Jimmie J.J. Walker, the professional golfer who is on fire for the last two years. First, let me set the record straight, I am not a golfer. My last round involved a green ball and a miniature windmill for a free game. Those of you who follow my blog know I constantly see analogies in stories about sports and business, as well as in stories about our personal lives and achievements. I find that the mental discipline and attitude that’s necessary to succeed in sports is very transferable to business and everyday life. After playing 187 events, without one win on the PGA Tour, Walker won 3 times in the first 8 events in 2014. Furthermore he’s been playing professionally since 2001, but only until now is he currently #2 on the FedExCup ranking. Do you think he finally practiced enough or got better clubs? Maybe it was a new yoga class or a healthier diet? Maybe the other players got worse or felt sorry for him? I doubt it. Golf is played with other people, but you’re actually competing against yourself. We all know the answer: It was mental. The old saying goes, “whatever the brain believes in, the body will follow.” If you recognize this, then the possibilities are endless. In my arena of helping start-up companies, this is a magnet for problems. Most start-ups are “boot-strapped” (funded on extremely tight capital). It doesn’t matter if the model is a “Game-Changer”…people still need to get paid, investment capital has to be rationed for expansion, and investors must be appeased. Management might not always be prepared or have the skill sets to battle these many fronts. I think that your attitude is both your defense and your offense for this battle! Assess if the problem is really a problem. For example, in one of our projects, sales people were complaining about the sales manager. Let me tell you from experience, there would be a problem if the sales people were not complaining about the sales manager! Poor sales performance, or lack of sales, is the first to spawn excuses from non-producing sales people. Pushback and excuses includes everything under the sun. Inferior products, too high of price, bad leads, and so forth. What’s the solution? You’d better train the salesmen or replace them. For every problem, there ARE solutions. They might not be what you want at the moment. So brainstorm and put down all the options (you think you might have) on paper. It’s only a problem when you do not have options to find a solution. Do what it takes to win. Determination, resilience, and hard work are necessary in all aspects of our lives. This is in business, love, or health. 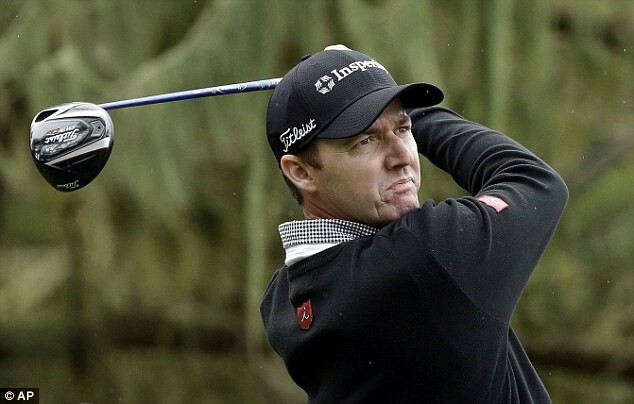 Tags: BLOGGER, business, capital, competition, consultant, discipline, Dubai, Grace Century FZ LLC, investing, investors, jimmy Walker, management, pga tour, private equity, RAK, scott wolf, trust, UAE. Bookmark the permalink.